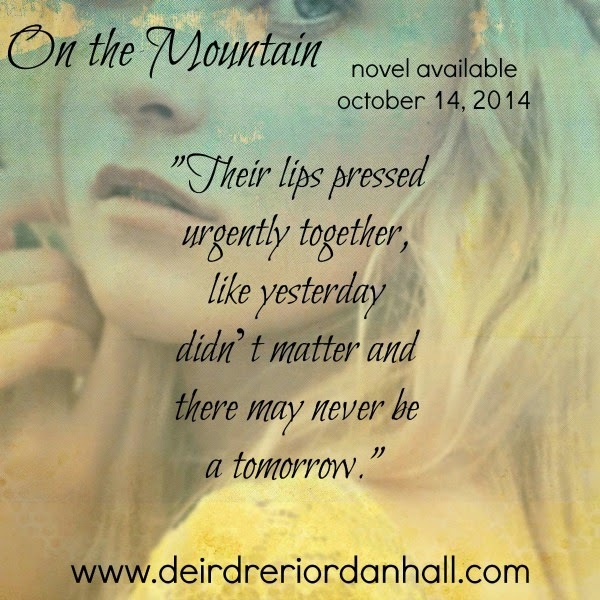 On the Mountain Teaser #1, an Excerpt & a Freebie! We're just weeks away from the release of On the Mountain, a city-girl goes country with spotty Wi-Fi, a Christmas spent snowed in, and mysterious Trace, who may have found his way into Baskia's heart. "Being bored out of her mind, keeping to her room, and dealing with a brooding hottie—on top of the trench of uncertainty that continued to plague her anytime she thought beyond the present moment—was way, way worse. And it was hot. Baskia lounged in the wooden Adirondack chair, reading and rereading a line in one of the thick, glossy books on interior decorating her mother had artfully displayed on a shelf inside. 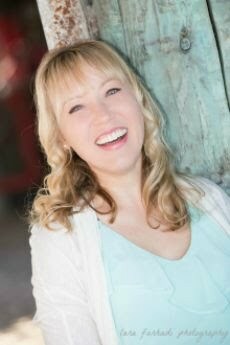 She couldn’t focus, so she rounded to the back deck, hoping for a breeze to come over the mountain, blowing away her restlessness." This novel can be read on its own, but if you'd like a deeper experience, check out the other novels in the series. 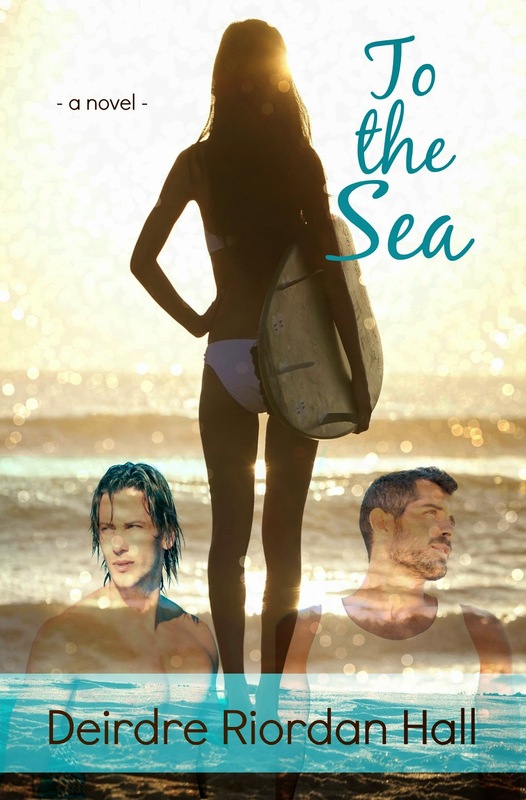 To the Sea is FREE for a limited time! Happy reading! 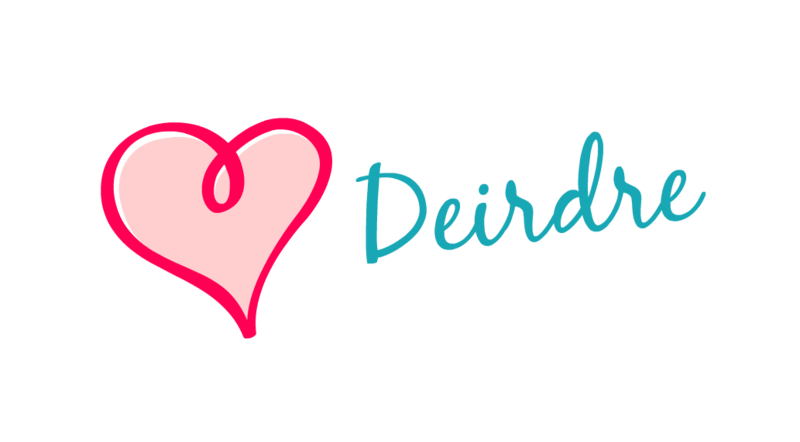 And come back soon for more sneak-peeks! Oh, and you can PRE-ORDER On the Mountain here!